We provide high quality, individualized care for patients of all ages where you feel most comfortable — your home or community. Our services and equipment are designed to help you regain and retain a level of independence. Nina Martinez becomes the United States’ first known living HIV-to-HIV kidney donor through a transplant performed at Johns Hopkins. Congratulations to Our 2019 Excellence in Nursing Awardees! This year, 14 outstanding Johns Hopkins nurses have been named “top nurses” by Baltimore magazine and are being presented with the publication’s 2019 Excellence in Nursing award. The Johns Hopkins Hospital is ranked #3 in the nation and Johns Hopkins Children’s Center is ranked #8 by U.S. News & World Report for 2018–19. Conveniently pay your Johns Hopkins medical bill online, over the phone, or by mail. 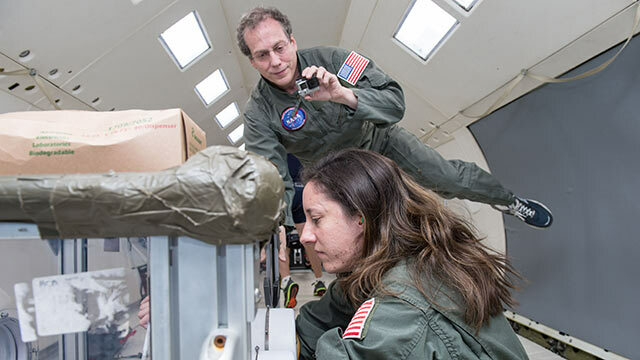 Landmark study of astronaut Scott Kelly, who spent a year in space, and his twin, Mark, who remained on Earth, says no lingering, major epigenetic differences. 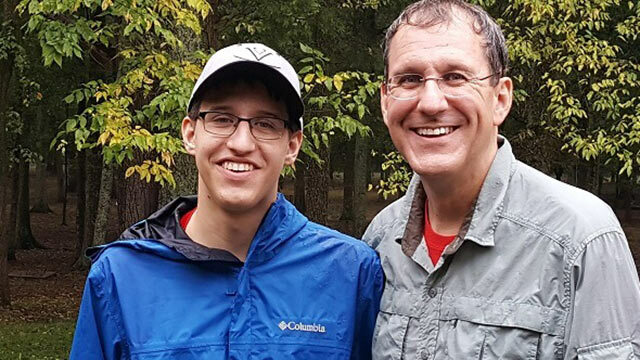 Mike faced a diagnosis of rare, advanced-stage appendix cancer. A series of referrals from local doctors brought him to The Johns Hopkins Hospital. It can be difficult to know if your child has vision problems. 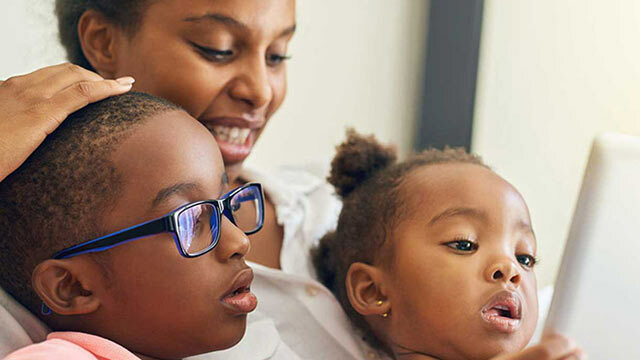 A Johns Hopkins eye expert provides tips to help you recognize if your child may need glasses.